1975 was a transitional time for photography. I was still taking black and white photos which I self-processed. Our broom cupboard was dark enough and big enough for me to get film from the cassette and load it into the developing tank. Once in the tank the chemicals could be added in daylight so that was easy. Once the film was developed, fixed and well washed it was safe in the light and could be hung up to dry. When ready, a room could be darkened and the safe light used. The film in the camera was sensitive to all light but printing paper was not sensitive to red light so you could see what you were doing. I had an enlarger which was a bit like a projector. The film negatives were held in place and projected onto the baseboard. You got it all set up and focussed and maybe used a light meter to tell you how long to expose the printer paper for. You made a judgement about the quality of paper to use. Some papers offered more contrast than others. With the enlarger turned off you placed your printing paper in place and then switched on the enlarger for the required number of seconds. Nothing seemed to happen, but you then transferred the paper into a dish of ‘developer’ and the image appeared before your eyes. You had to keep a watch on this process. Leave it too long and the paper turned black. When you judged right – still under the safe, red lamp, you transferred the print to the stop bath – which may just have been water and after a quick swish it went in the fixer. This removed the light sensitive chemicals in the paper so that you could see the image in normal light. But the print still needed a good wash and then a dry off. I had a drier which helped to keep the prints flat. My dad just left prints to dry and they tended to curl up. Well that was a bit of an intro. I have already shown a black and white photo of Chirk aqueduct on this blog. But it was a transitional time. My wife must have been using the little Canon Demi and was taking colour slides. That’s what we see here. That’s me on the tiller – not that there was any steering to do for the channel through the aqueduct was only just a few inches more than boat width. The aqueduct was to the design of Thomas Telford. The railway viaduct does rather dwarf it. The arrival of children really caused the demise of the old black and white stuff. It was time consuming, space consuming and led to toxic chemicals being in the house. I had the fortune, good or otherwise, to attend a Grammar School between the ages of 11 and 16. Actually, for various reasons, that Grammar school and I didn’t serve each other particularly well. I have, on this blog, mentioned one teacher, Mr Cole of geography who I found inspirational. Another subject I enjoyed was metalwork. I still have this thought that it was typical of the place to teach boys metalwork, rather than the far more useful woodwork, but when all came to all I did enjoy metalwork. I loved using the forge. I loved turning things to precision standards on a lathe. I enjoyed working copper. I could even enjoy routine things like using saws and files. 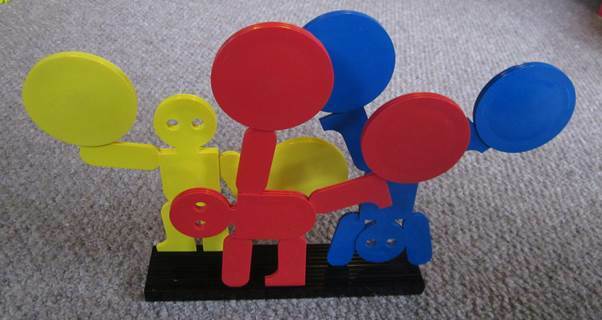 Of course, the school knew best as to what we should make. We had no choice in the matter. And one object we had to make was an extendable toasting fork. I still have mine! I couldn’t tell you when this was last used for holding a piece of bread in front of an open fire. 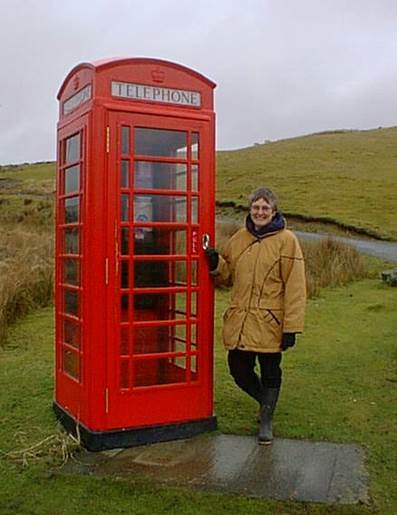 Most of the time, the poor old thing hangs up in an out building. It still works as an extendable item. This amazes me considering age – 55 years now and rust! 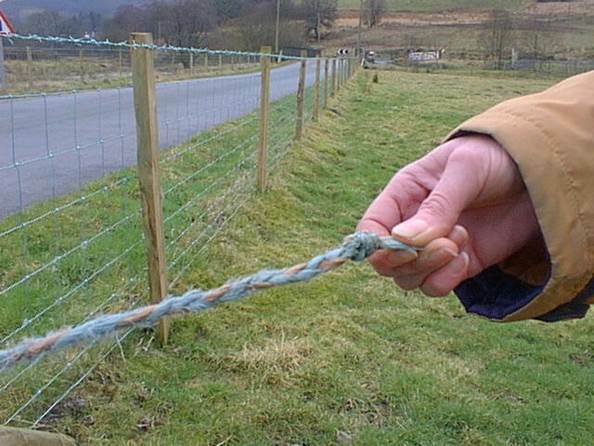 But in a way it spawned a second toasting fork, made by me as a youthful adult. I attended a metalworking evening class and was able to refresh some blacksmithing experience from school days. This toasting fork is fixed in length but has been made from one piece of mild steel, mostly just using heat and hammer. I wish words could explain just how enjoyable it is to get your piece of metal really hot and then twist it. Fantastic. Like its friend it hangs up in an out building. But maybe, come the winter months I could try them out again. 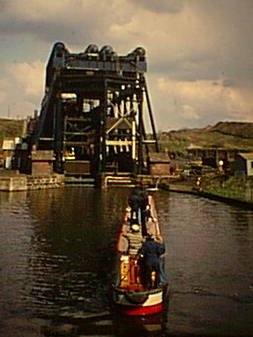 It was around Easter 1975(April 4th to be precise) that we – a group of canal boat hirers – made a trip on the Anderton Boat Lift. Of course, I have the ticket. As the ticket invites us to ‘PTO’ we’d better do it. 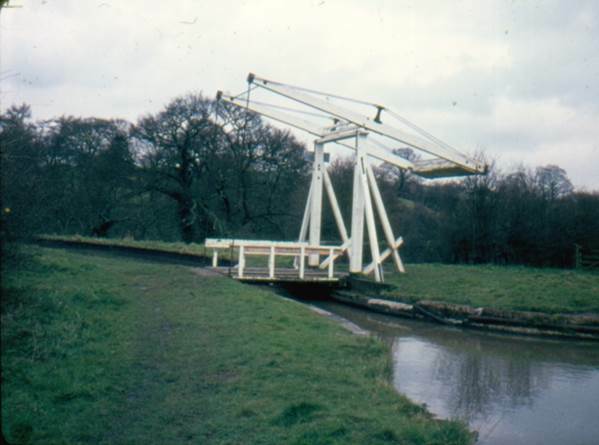 This massive structure was designed to lift boats up from the River Weaver to the Trent and Mersey Canal, some 50 feet above it. Of course, it lowered boats safely down as well. 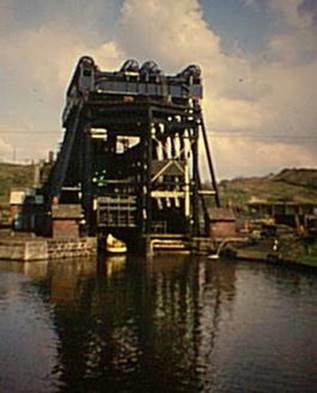 The lift is sited near Northwich in Cheshire. Looking at the current web site, I see there have been three incarnations of the lift with the most recent in 2001. What we travelled on was essentially the 1908 version. 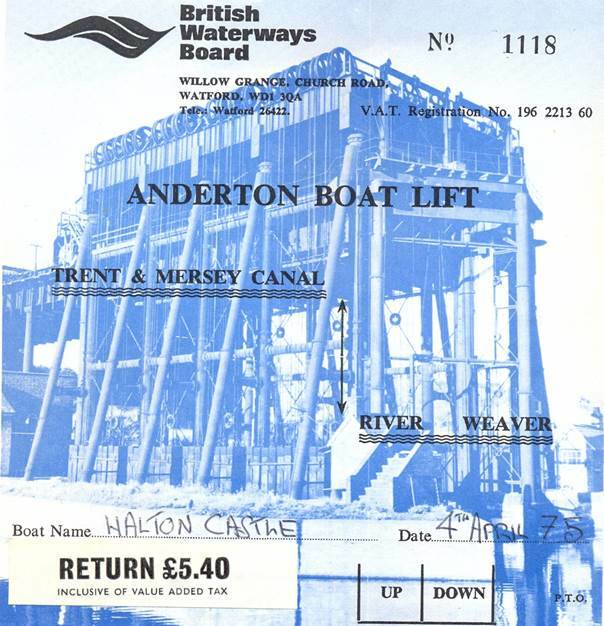 I have taken this information from the lift’s web site at http://www.andertonboatlift.co.uk/VisitorsArea/AboutUs/history.html . You’ll get the idea. It was massive and still is. 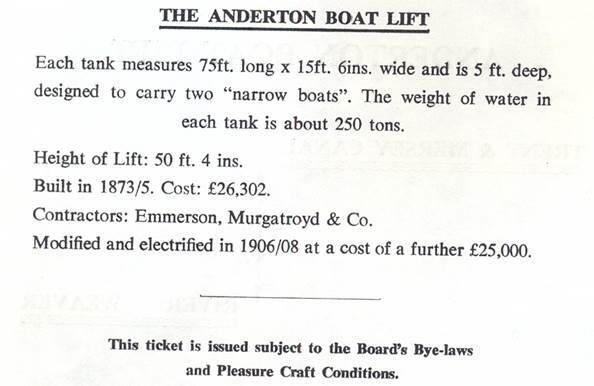 The boat – up to 70 feet long is lifted in a tank of water. It’s a mammoth lift. We had the benefit of fine weather on the day we used it – and here we see our boat entering the lift. I’m going to guess it was Brian on the tiller. The boat we had was not the full 70 feet long. It was probably about 50. It was called Halton Castle and we had hired it from a company at Preston Brook. Our boat is on the way up and another is now awaiting its turn. It’s a magnificent experience. Take the chance to use it if you can. It isn’t all that expensive to take a trip on the lift combined with a river ride. Yesterday we looked at Tower Bridge in Meccano form. Today we’ll take a sideways glance at the real thing. Tower Bridge is one of the iconic sights of Britain. We all recognise it and love it. We all really rather hope and imagine that when the folks of Lake Havasu City in Arizona bought London Bridge, they thought they were getting Tower Bridge. By UK standards Tower Bridge isn’t old for it was opened in 1894. But it is a wonder of engineering and very much loved. 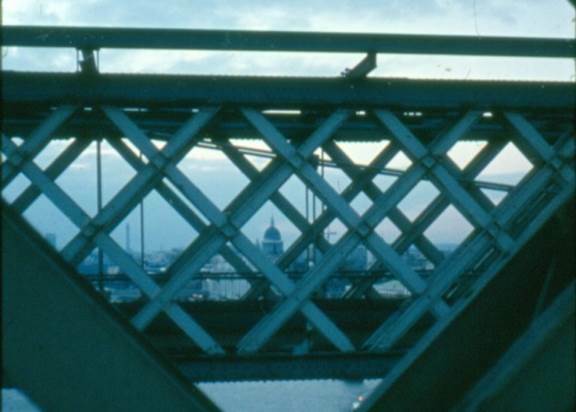 When it was built it was felt that walkers wouldn’t wait when the roadway was raised for river traffic to pass under, so the girders at high level were made into walkways. In fact, pedestrians found the climb up, across and down, made it worth waiting and the walkways were closed in 1910. I was able to cross on an ‘educational’ visit in the 1970s. 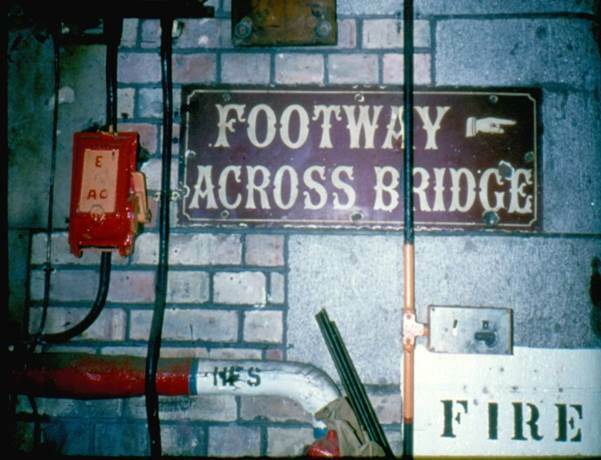 In fact the walkways re-opened in 1982. My photos date from 1975 (ish). The old sign looked Victorian and clearly no love was granted to it with more modern electric conduits placed over the top. 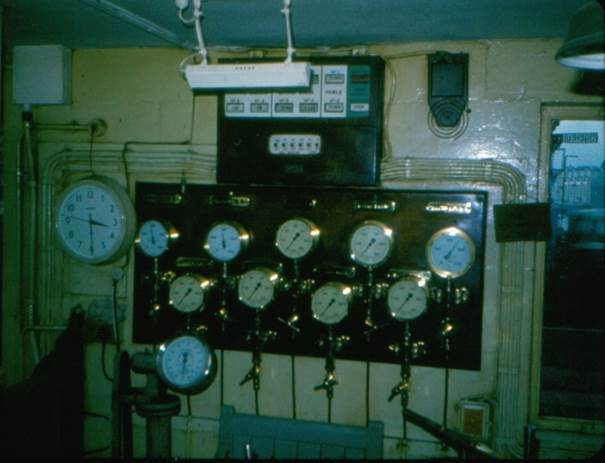 Don’t expect me to understand this magnificent array of dials, pipework and valves. I just thought then, and still do, that they are things of beauty. Let’s get up the top. 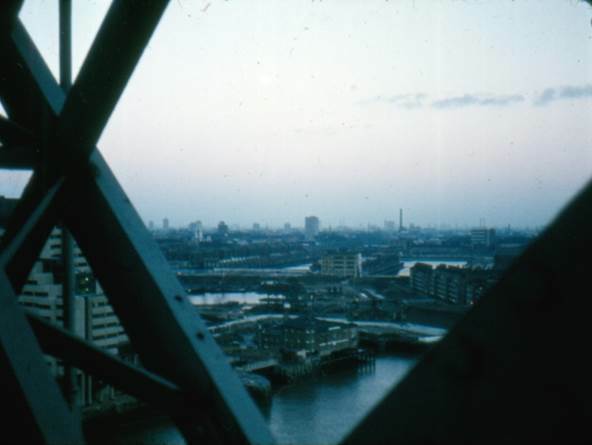 I’m not enough of a Londoner to know just where I was looking to take that photo, but clearly it was dockland. The docks were there then. The shipping was not. I’m going to guess that it was St Katharine’s Dock and here’s hoping somebody in Blogville will put me right if it’s somewhere else. But I know where this is. I was on the east side walkway and through the West walkway, we see St Paul’s Cathedral. It was a real experience back then. I wonder what it is like in much more sanitised today. 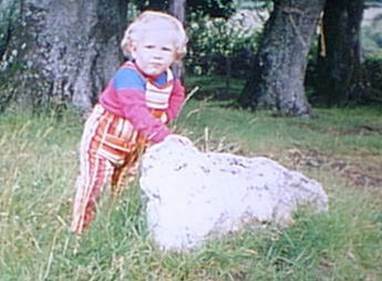 I’m returning, today, to that canal trip in 1975. Back then it was still possible to see how industry had grown up by the canal because in the early nineteenth century, canals had been the main transport arteries. 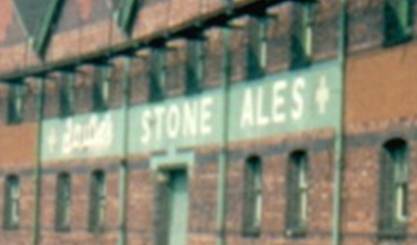 Joule’s Brewery, at Stone in Staffordshire, was certainly canal-side. 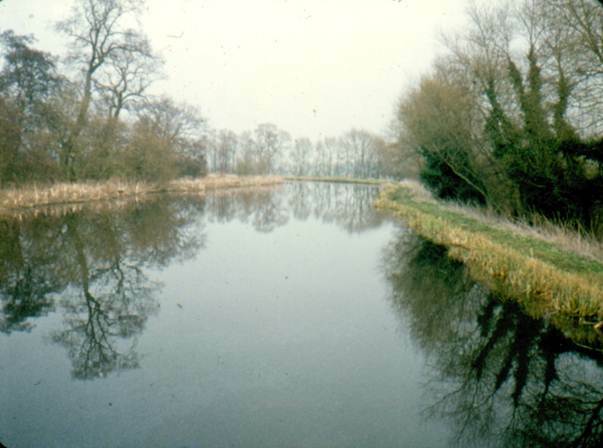 The canal in question was the one that linked the east and west coasts of England – the Trent and Mersey Canal. 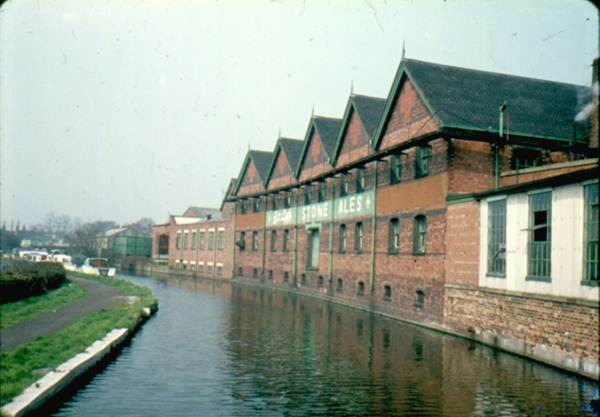 There is the brewery, or more correctly a warehouse, forming one bank of the canal. We can see pleasure craft lined up in the distance on the left bank. And there’s the sign telling us that this was where Joule’s Stone Ales were produced and stored. Not everyone likes industrial buildings but some are wonderful. I particularly like the gentle curve, to fit the canal, that this building has. The business opened on this site in the 1780s. 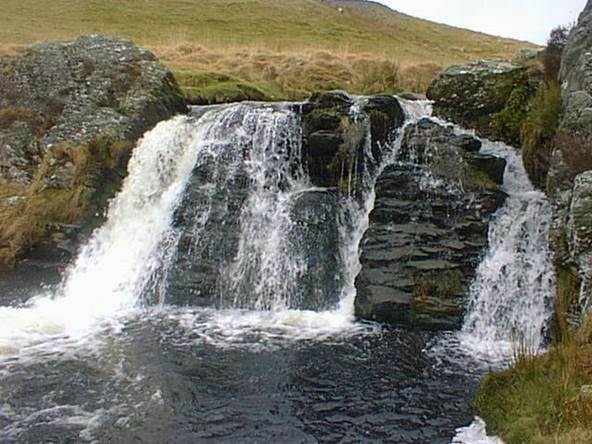 The canal had opened in 1777 so clearly Francis Joule was quick to see the benefits of a canal-side business. The brewery was bought out by a large company in the 1970s. They promptly closed it and demolished much of Joule’s old brewery. That canal-side warehouse survived, however. As an aside, another member of the same Joule family was James Prescott Joule. He became a leading physicist and the standard unit of energy, the joule, is named after him because of the time he spent researching heat and mechanical energy. As a second aside, most of the English canal network is far from industrial. Canals wind their way through gentle rolling countryside, for the most part and are attractive scenically. There’s a gentle, reflective scene on the same trip near Tixall Broad where the canal widens out into a lake. This was done, probably, to keep a landowner happy. This is actually on the Staffordshire and Worcestershire Canal but is only about ten miles from Stone.